Don’t we all love a bowl of hot creamy pasta? 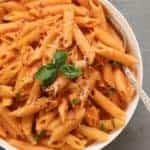 This Pasta with Tomato Cream Sauce is incredibly delicious with an EASY dump recipe that is ready in under 20 minutes! 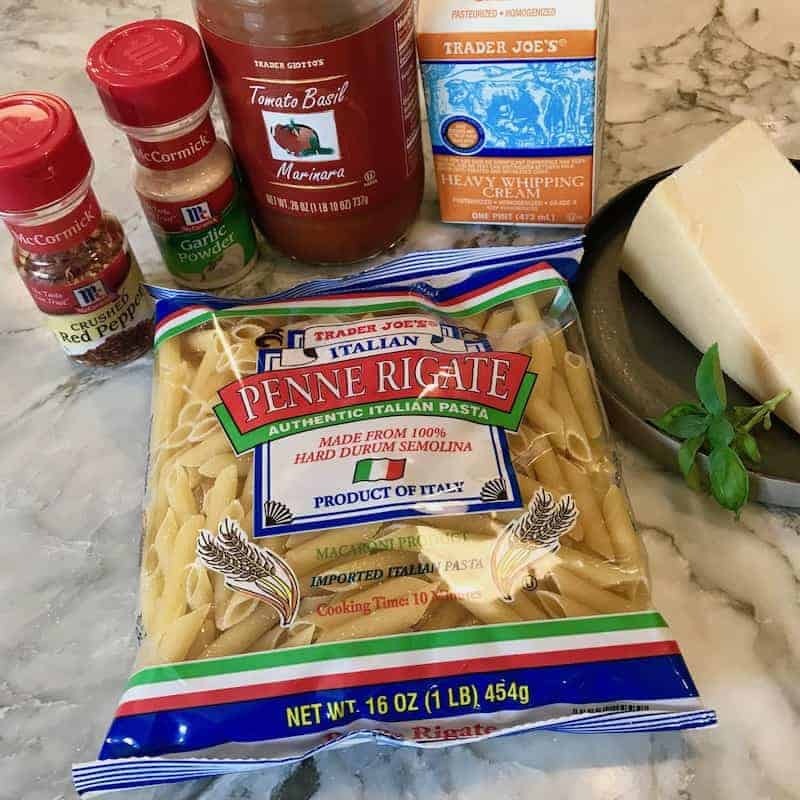 A simple recipe using basic pantry ingredients that can be cooked by novice as well as expert cooks. 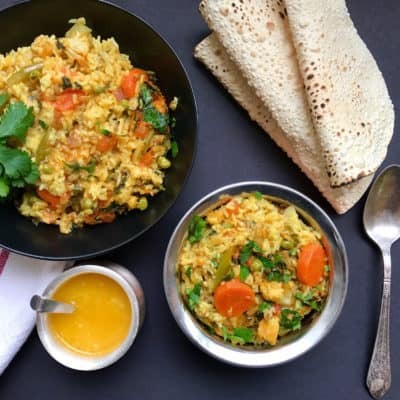 We all need those days when we do not feel like chopping vegetables or washing extra dishes, don’t we? 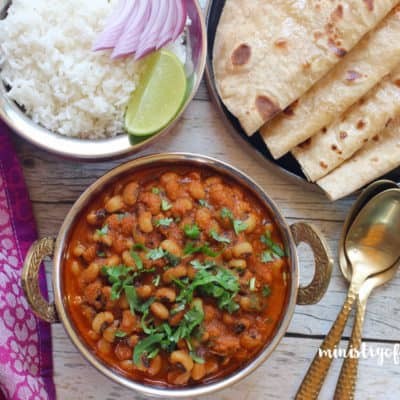 This recipe works perfectly to satiate your hunger and taste buds. 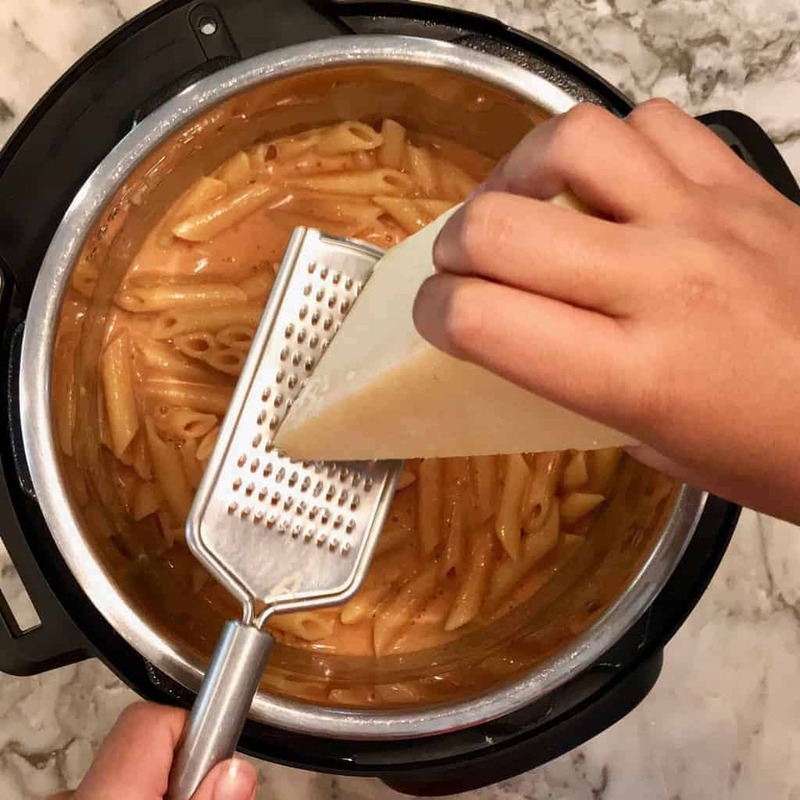 Enjoy with some freshly grated parmesan for a comforting meal. 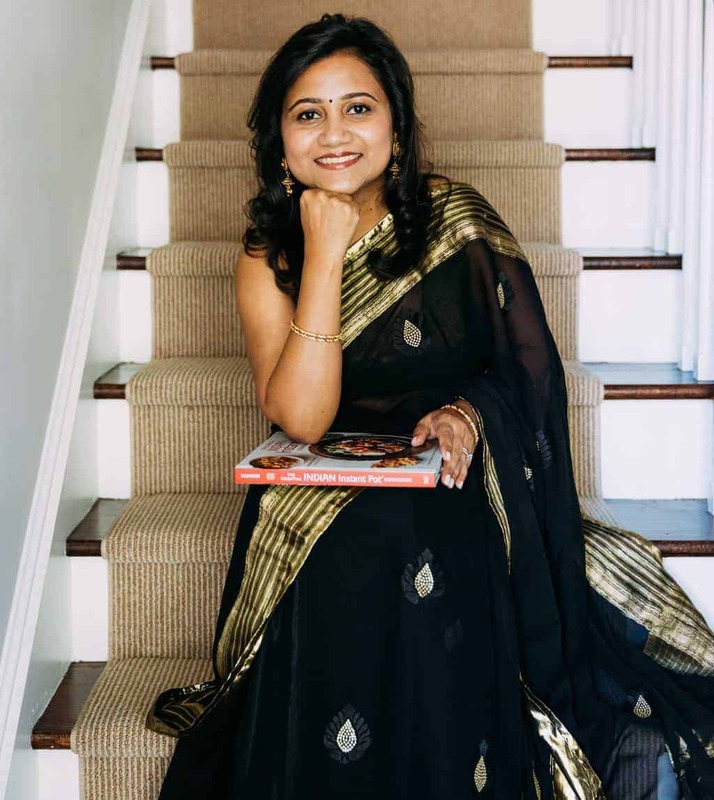 This recipe perfectly fits my goal of enabling everyone to cook! 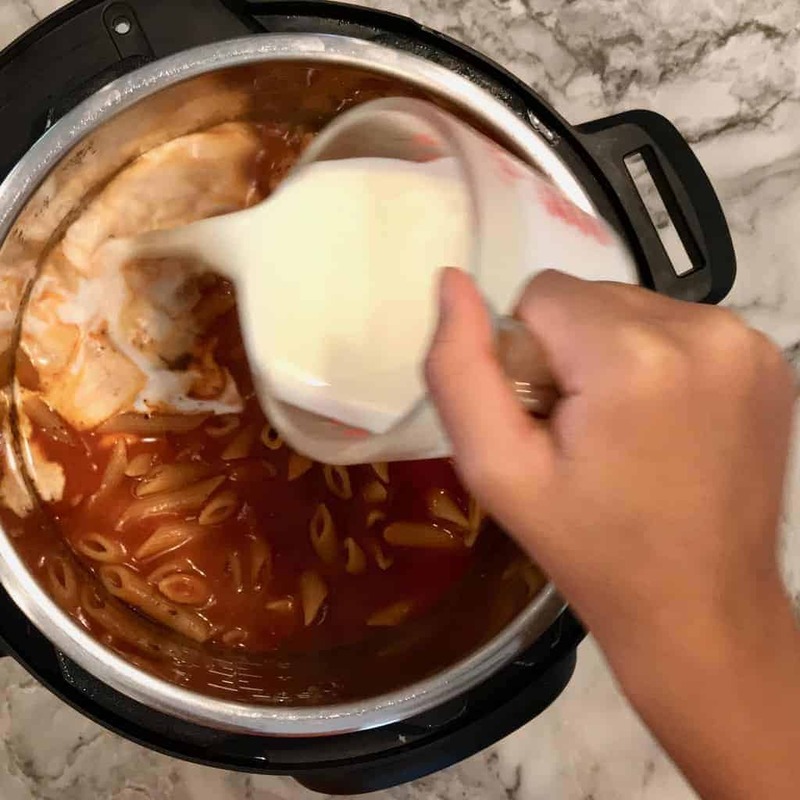 This month I have been teaching many teenagers to cook using the Instant Pot. The more I understand how hectic and crazy their college schedules could be, the more I continue to simplify my recipes. 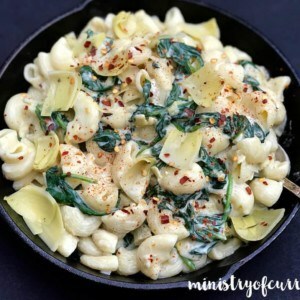 This recipe is created with a purpose, that makes sure that all of us can put together a quick meal that is fast, inexpensive and yet satisfying. 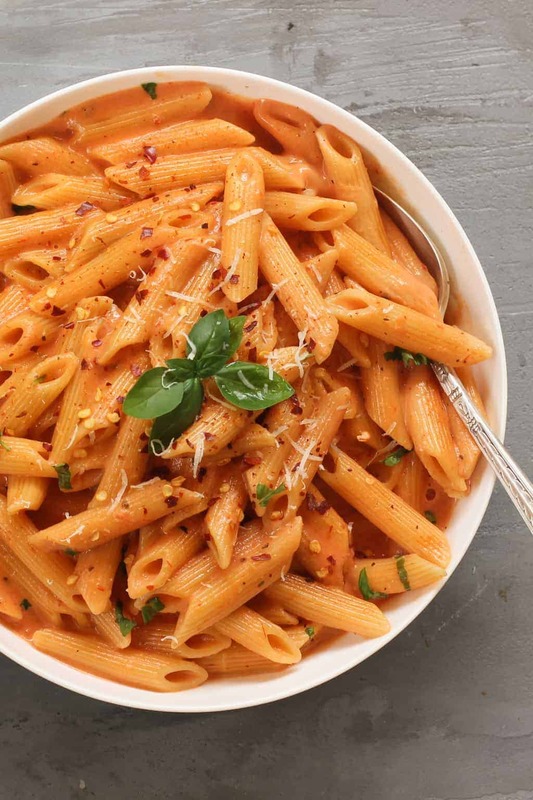 Push all the pasta under liquids. 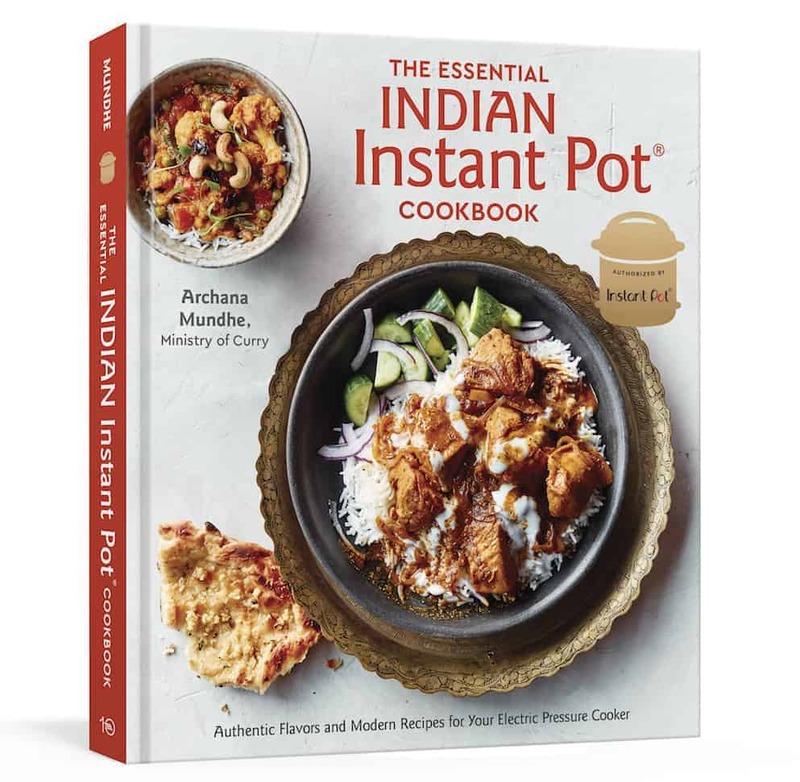 Close the Instant Pot lid and Pressure cook. Quick Release and then stir in the cream, grated parmesan and basil or parsley! Steam for 0 minutes at low pressure. 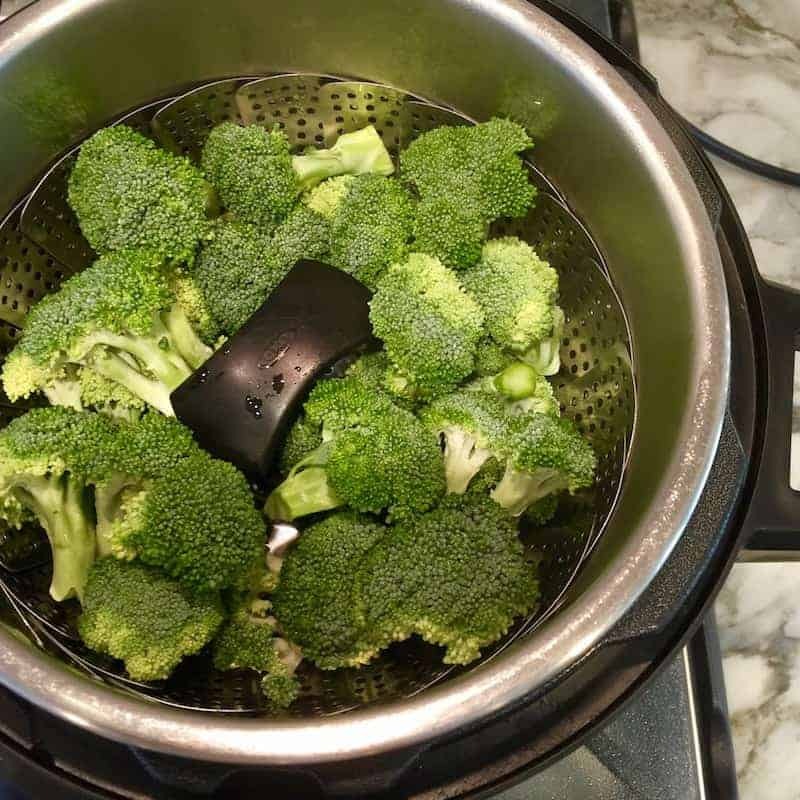 Quick release and open for perfectly cook broccoli. 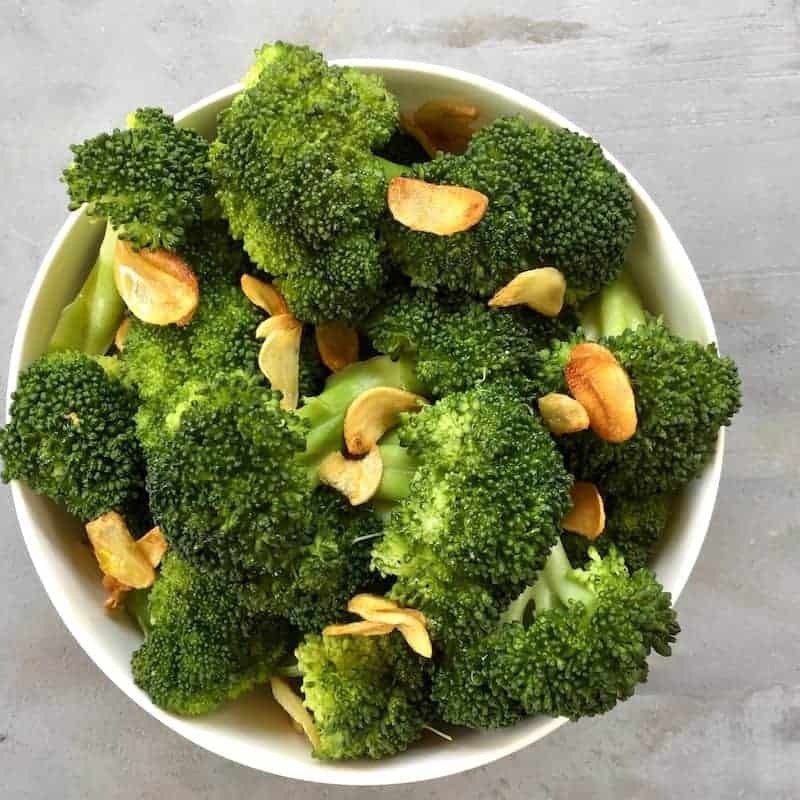 Stir fry thinly sliced garlic in olive oil and sauté steamed broccoli in the oil with a sprinkle of salt. 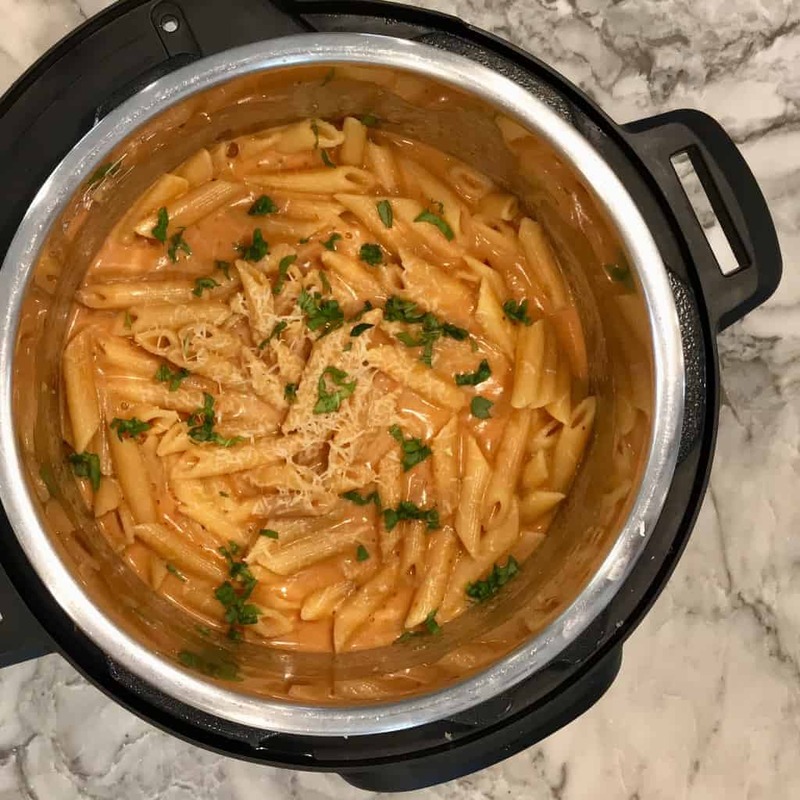 Incredibly creamy and delicious pasta with an EASY dump recipe that is ready in under 20 minutes! 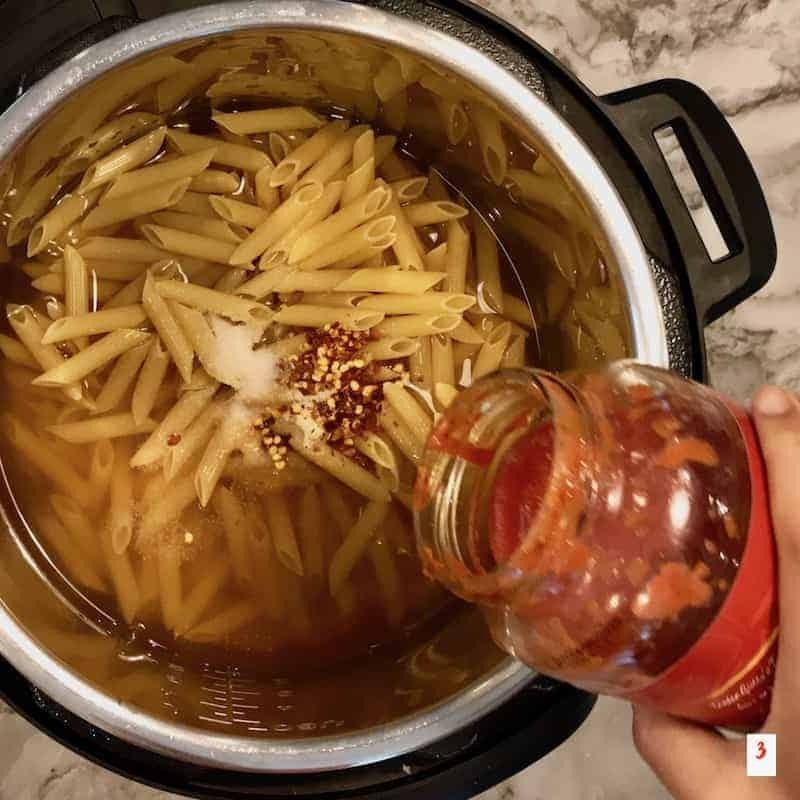 Add the pasta, broth, garlic powder, red pepper, salt to the Instant Pot insert. Layer tomato sauce on top. Gently push all pasta under liquids. Do not mix. 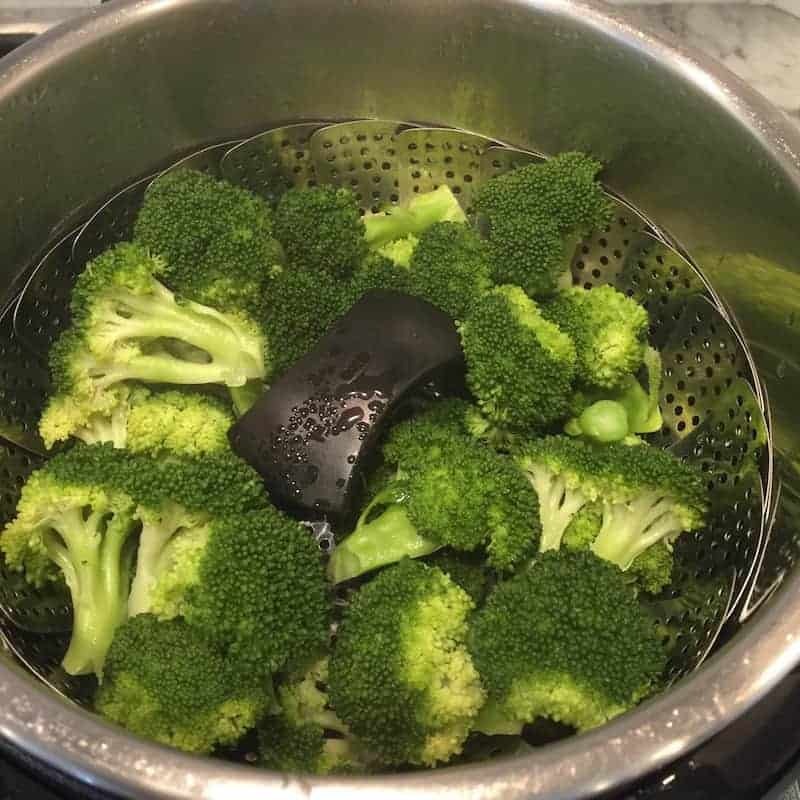 Close the Instant Pot with pressure valve to sealing. Press Manual / Pressure Cook (Hi) and adjust cook time to 4 minutes. Quick Release. Stir in the cream and mix until smooth. Add parmesan cheese and chopped basil or parsley. Notes: 1. We are using full box of pasta in this recipe. 2. 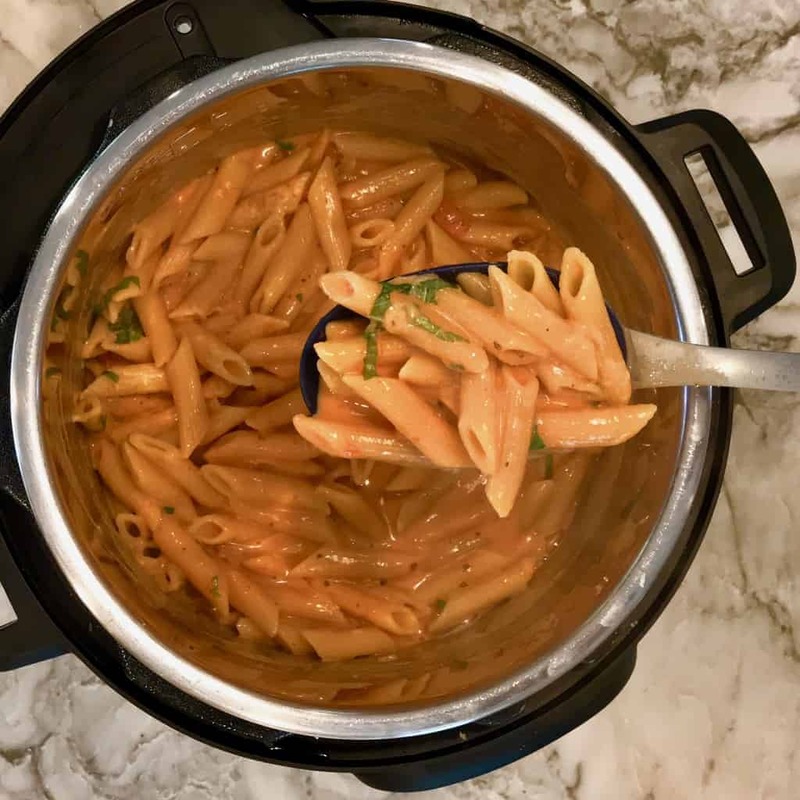 Using penne pasta in this recipe which has stove cook time of 10 minutes. 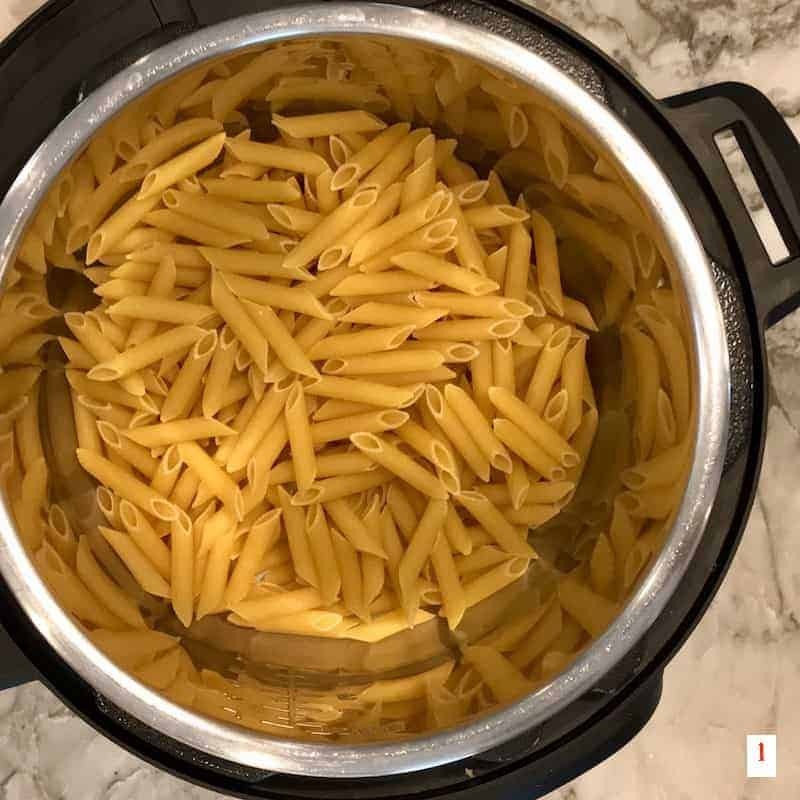 To adjust for Instant Pot cook time - Divide the cook time by half and minus one for al dente pasta. Hence we are pressure cooking for 4 minutes. 3. Always have enough water or broth to cover most of the pasta under water. 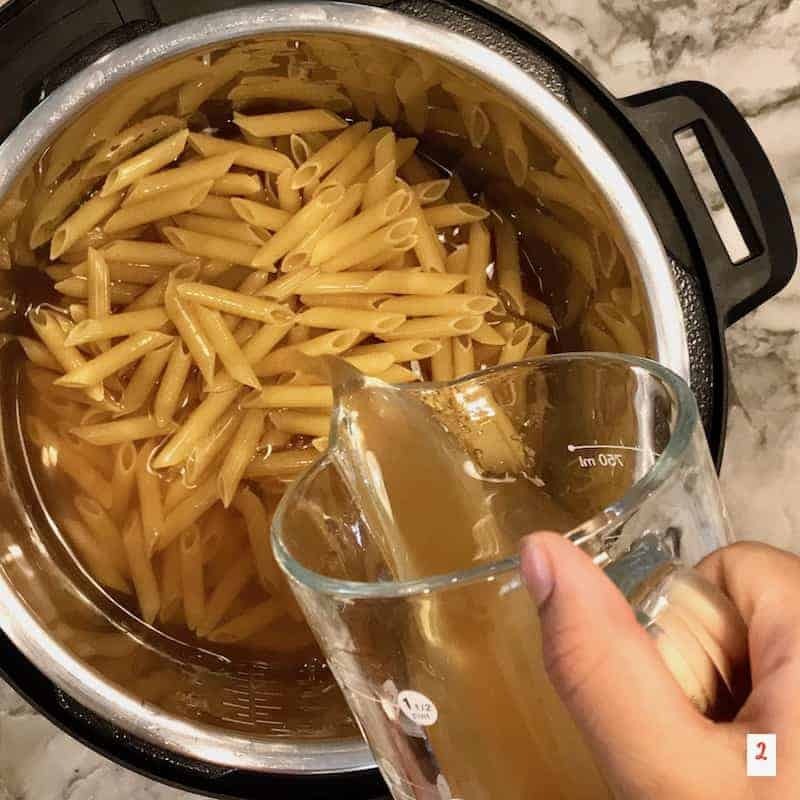 Depending on the shape of pasta you may need more or less liquids. Thank you for your feedback Kel. I agree it thickens up once its cooled down for 5 mins. Hi I noticed that you requested 2 cups water, however I didn’t see in the recipe where you wanted to add the water? I’m thinking you forgot to add water when you added broth? 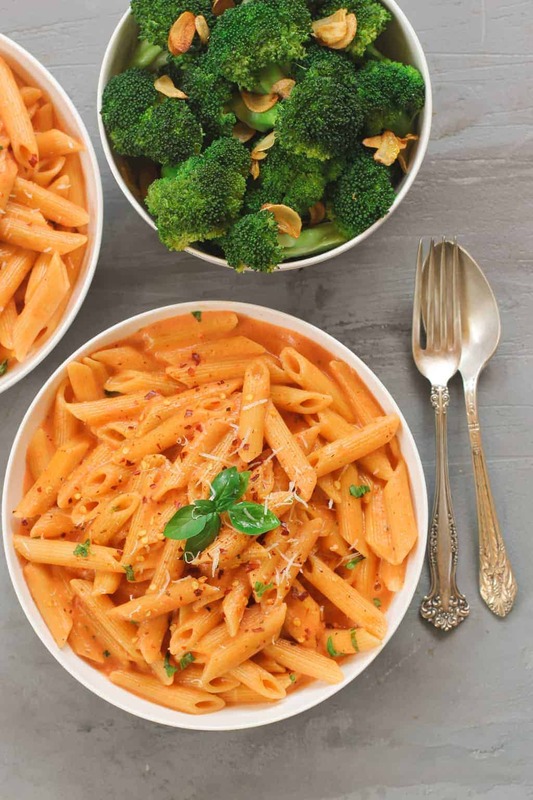 This was my favorite IP pasta recipe so far! So easy and tasted fantastic. I used a roasted garlic marinara and skipped the garlic powder. For anyone making this the first time, the sauce is runny when you first mix in the cream, but definitely thickens up after 5 min or so. 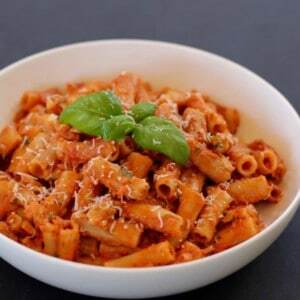 This pasta is very delicious! 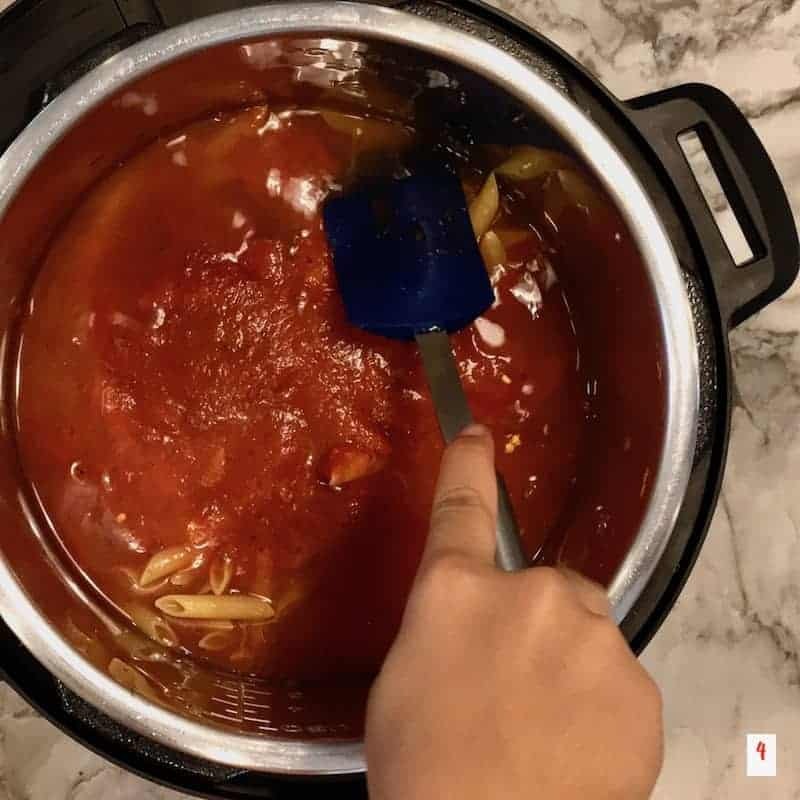 My 9-year-old daughter and I loved this, especially because the sauce tasted like it had simmered for longer and the pasta with PERFECTLY al dente. I was surprised how flavorful it was even with plain tomato sauce. 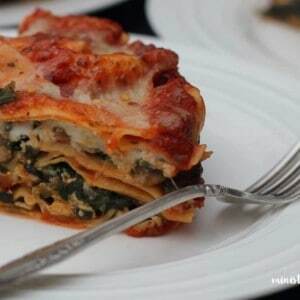 Thank you for sharing such a fantastic, quick recipe. Tried pasta recipe today. My family loved it. Yumm.. Pasta was perfectly cooked and taste was amazing. 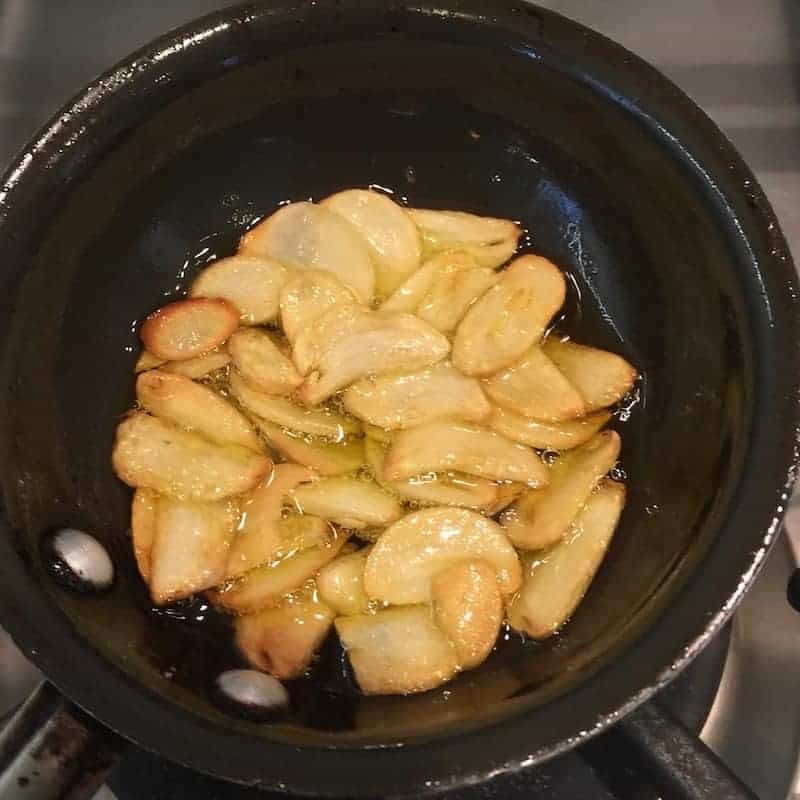 Thanks for tasty and easy recipe.